Mitaanjigamiing: "Where a smaller lake flows into a bigger lake." 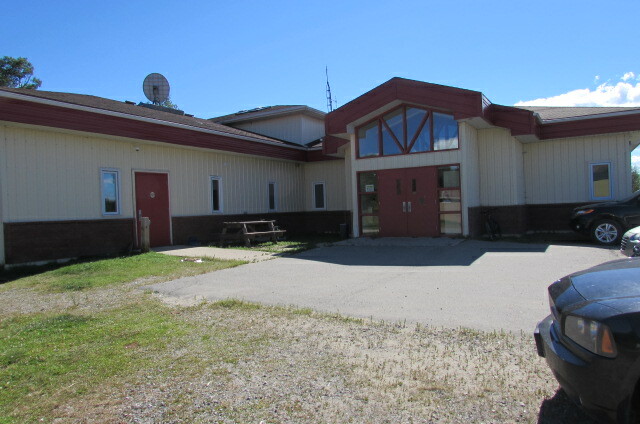 The Mitaanjigamiing Administration Office is a non-profit organization, located in Northwest Ontario, which is governed by Wegimaawaadizid. "Our goal is to improve communication and provide quality services to our First Nation members."